Watch our video featured on ABC News7!  We've taken the goodness of California-grown garlic and created products sure to please. Enjoy our varieties of pickled garlic and olives – as well as garlic-based seasonings and spices – as the perfect addition to any meal. 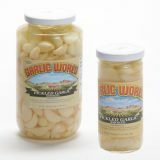 As a family-owned country store, we are proud to supply our customers with top-of-the-line garlic products and more! Gilroy, California is the Garlic Capital of the World, and the products from Garlic World come straight from the source, right here in our community!  You're sure to find something tasty in our online store. We'll even ship anywhere in the USA! 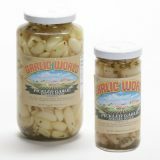 Garlic World is YOUR source for the best fresh garlic and gourmet food products from Gilroy, California, the Garlic Capital of the World! 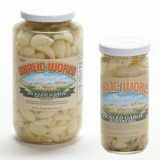 We have a wonderful selection of garlic products: garlic braids, fresh garlic, pickled garlic, garlic seasonings, dehydrated garlic, garlic olive oils, and more.